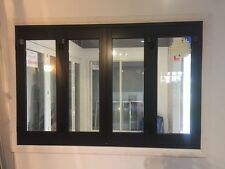 Simply Doors & Windows has been in the Home Improvement business for over fifteen years, offering a large range of Cedar Doors and Windows at wholesale prices direct to the public. 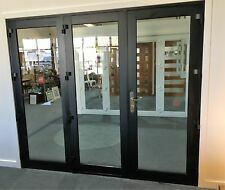 We have a wide range of Solid Cedar and Aluminium doors & windows at industry beating prices. 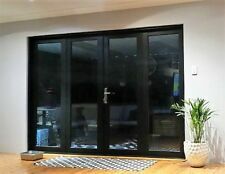 Quality doors and windows not only effects the resale price of a property but also the speed at which it can sell. 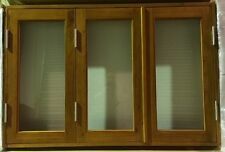 Our doors and windows in either Solid Cedar or Aluminium complete the look of any home. A real win for the Renovator, Investor or the Family Home. 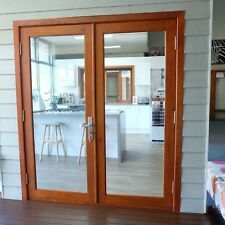 In the last 12 months incorporated Hawkesbury Kitchens all under the banner of Simply Home Improvements. 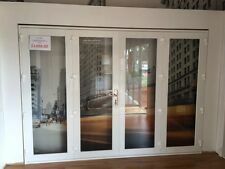 SHOWROOM: Unit 4, 2/6 ROB PLACE, VINEYARD NSW 2765.